Many deeds were not recorded until years after the original deed was signed. 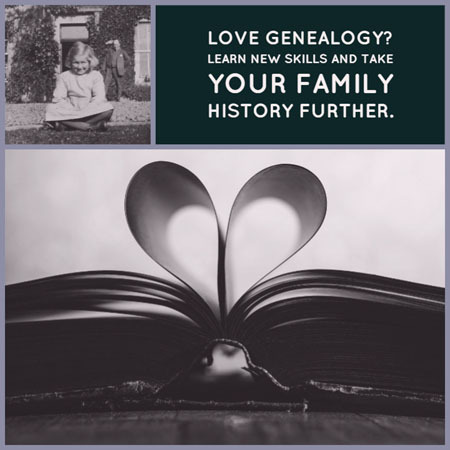 When we have indexed directly from the original volumes we have indexed the year the deed was signed as well as the year it was recorded, but where we have indexed from the minute books this information is not usually available. In most situations it is best to leave this box blank. Many deeds were not recorded until years after the original deed was signed. It is therefore wise to include a wide range of years, or leave this box blank. 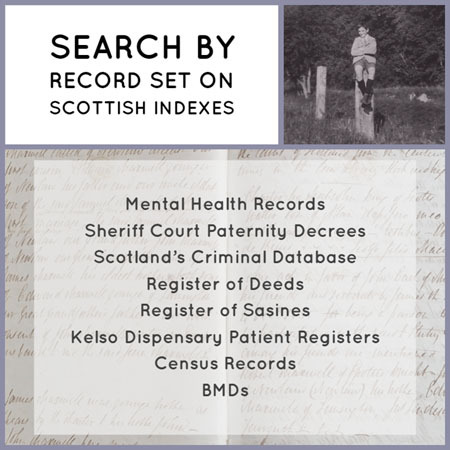 The residence in the Register of Deeds index has not been separated into parishes, counties or countries. The original records vary widely in the way this is recorded, but often fairly specific information is given. County and parish names are often not recorded.